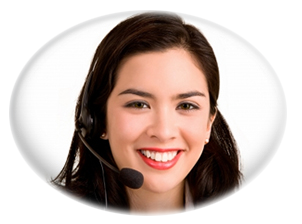 We offer these coupons below to our website visitors. Please be sure to mention the coupon when you speak to one of our representatives. Serving Most of Lower Michigan, including Alma, Ann Arbor, Battle Creek, Benton Harbor, Charlotte, East Lansing, Grand Haven, Grand Rapids, Holland, Kalamazoo, Lansing, Muskegon & St. Joseph - as well as all the nearby towns and suburbs in Lower Mi. 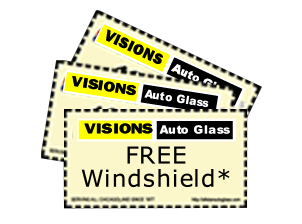 Visions Auto Glass specializes in auto glass repair and replacement including car windshield, car door window, truck glass, automobile glass, automobile windows, auto windshields, glass chip repair, autoglass chip repair, car glass replace or repair, on site autoglass replacement, professional auto glass repair, windshield insurance repair, automobile glass insurance help, truck glass cracks and chips, car glass damage, auto glass repair, window, glass, windshield repair, free auto glass replacement, car glass, free car windshield, car window, free window repair, window replacement, glass window, rock chip, chip repair, auto glass chip, auto glass crack, auto windshield insurance, auto glass coupon and coupons.